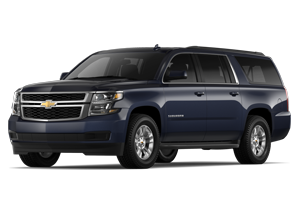 When you have a large family or need an incredibly spacious and versatile vehicle for transporting passengers and cargo, only a full-size SUV like the 2018 Chevrolet Suburban will do. With the 2018 Suburban, drivers get 8-passenger seating for family and friends, plus two rows of highly flexible fold-flat seating for extensive cargo hauling duties. 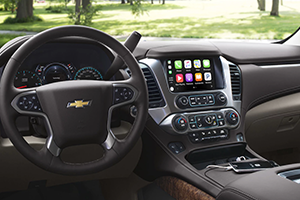 This spacious SUV also gets a refined cabin with Chevrolet's latest technology, comfort, convenience and safety features. 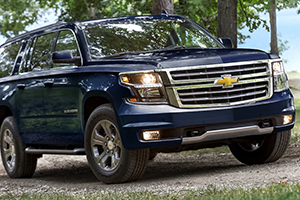 All Star Chevrolet invites SUV shoppers near Denham Springs and Gonzales, LA to learn more about the roomy 2018 Suburban full-size SUV here on our website and with a visit to our dealership in Baton Rouge, LA. Every 2018 Suburban full-size SUV comes fitted with Chevrolet's potent 5.3-liter EcoTec3 V8 engine. With 355 hp and 383 lb-ft of torque, the Suburban's standard V8 boasts the power to tow up to 8,300 pounds with confidence or haul your family, friends and cargo with ease. Plus, it only gets better with the Suburban's best-in-class V8 fuel economy! Few full-size SUVs can rival Chevrolet's 2018 Suburban when it comes to space and safety, but also technology features. From its available built-in 4G LTE Wi-Fi that allows families to connect up to seven devices at a time to optional Rear-Seat Entertainment System with Blu-ray playback, the latest Suburban once again proves that it is the ultimate family road trip vehicle! Beyond the 2018 Chevrolet Suburban's high-strength frame and heavy-duty powertrain, this extended-length full-size SUV is packed with active and passive safety features, plus advanced driver-assist systems to keep your precious cargo safe. The Suburban's frontal safety is enhanced by available features like Forward Collision Alert, complete with the optional Safety Alert Seat. 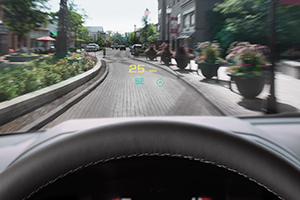 The forward collision system uses audible alerts to warn the driver of slowing traffic ahead, or through vibrations in the driver's seat bottom if the Safety Alert Seat is selected. With Low Speed Forward Automatic Braking, the Suburban's advanced automatic braking system can apply braking pressure if the SUV detects an imminent frontal collision while under 50 mph, thereby reducing or avoiding a collision. At the rear, the 2018 Chevrolet Suburban gets added safety systems to keep drivers alert and all passengers safer. From the Side Blind Zone Alert and Rear Cross Traffic Alert to the Rear Vision Camera paired with a Rear Park Assist system, the full-size Suburban is equipped to protect and alert from every angle! Visit All Star Chevrolet, your Denham Springs and Baton Rouge area Chevrolet dealership and service center to discover the 2018 Suburban or any other new Chevrolet.  Before visiting, you can apply for auto financing here on our website.